Why choose Alpha Omega Integrated Pest Management? You will be getting the best service from the Owner of the Company. I have been in the business for over 16 years and you will be getting my experience and knowledge in every service that is performed. Pests are much more than just a nuisance or an embarrassment. 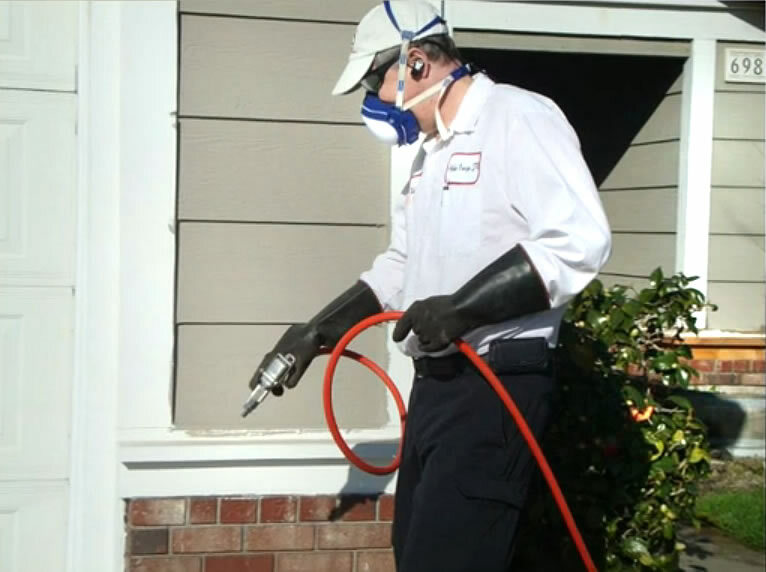 They can actually bring harmful bacteria into your home or business. 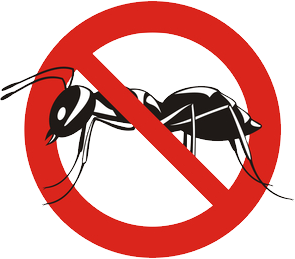 Your best defense is a regular pest control treatment plan from Alpha Omega Integrated Pest Management. I know which pests thrive in your neighborhood, and how to help keep them out of your property. 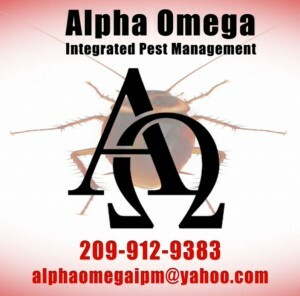 Call me today to find out more about how Alpha Omega Integrated Pest Management can give you the peace of mind you’ve been looking for. 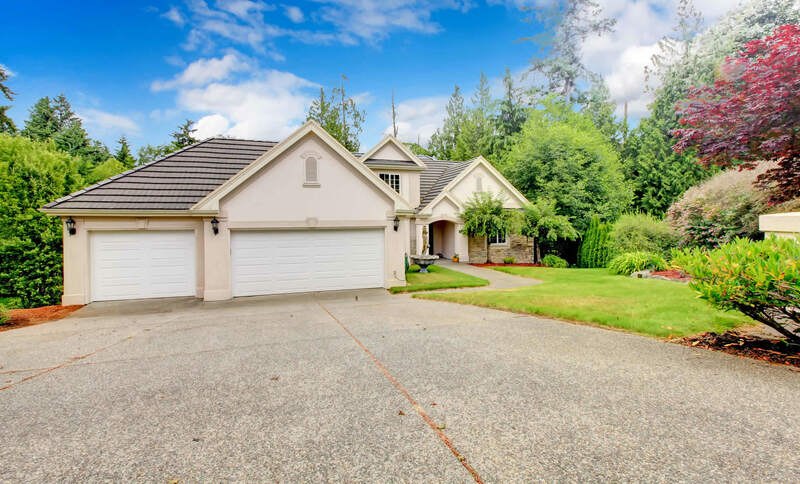 Our estimates are free and we’re ready to serve you. I use the most up-to-date materials and techniques to control your pest issues. Ants, Earwigs, Roaches, Silverfish, Fleas, Rats, Mice, Crickets, Black Widows and more. As the Owner/Operator of Alpha Omega Integrated Pest Management, I place a high value on honesty and integrity in all that I do. Let me be the first you call and the last you will need. FREE IN-HOME OR BUSINESS ESTIMATES! Please contact me to begin your service today!